Vector image set with different banners. Abstract bright colored designs with warped circles and ellipses and wireframes decorations. Free vector designs for website buttons, banners, online advertisements, product labels, stickers and poster decorations. 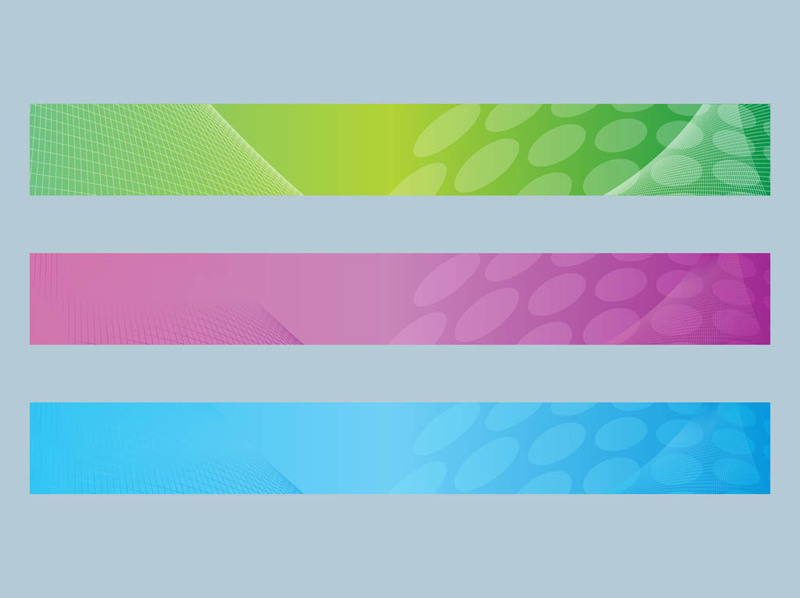 Multicolored geometric banners. Tags: Abstract, Banner, Banners, Buttons, Circles, Geometric Shapes, Lines.